Evidence of schooling in the village goes back to the early 19th century when the Church of England was responsible for education. In 1800 England had a literacy rate of 62 per cent, today it’s around 99 per cent. It was only with the 1870 Elementary act that provision was made for the education of all children aged 5-13, but it wasn’t until 1880 that it became compulsory up to the age of 10, which was then raised to 12 in 1899. The education system we know today was shaped by the 1944 Education Act, which organised education into three stages, primary, secondary and further education. At the start of the 19th century most children had to work, especially in rural communities like Eye where education was seen as unnecessary. Across England there were grammar and public schools for boys, and boarding schools or home teaching by a governess for girls, but only the wealthier families could afford to pay the fees. 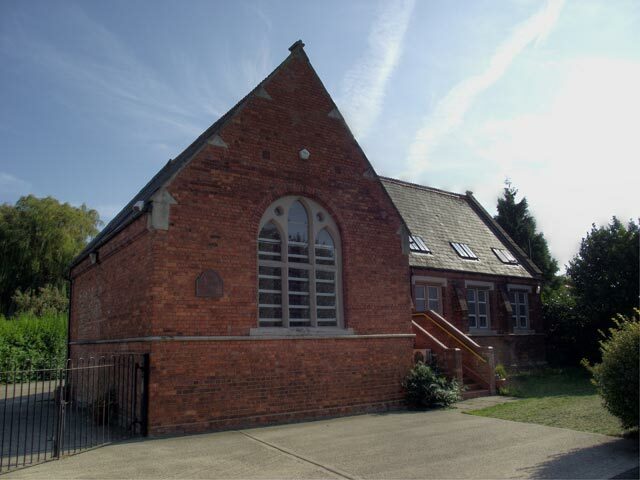 It’s unknown when the first school was built in Eye but it is recorded that a new school was built the corner of Back Lane and Eyebury Road around 1830 after the previous school building had fallen into disrepair. Eye Life reports that the schoolmaster was William Sutton who after retirement became the parish clerk for many years. In 1855 a new school with capacity for 208 children opened on the corner of Crowland road with separate entrances for boys and girls, the land was given for free by Catherine Moore and associates. 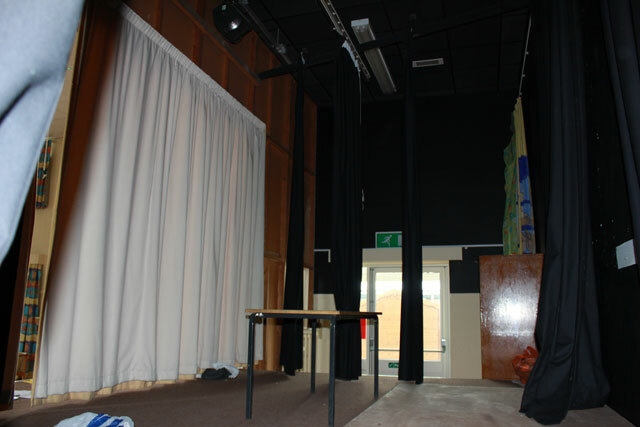 The room where the village library is today was the boy’s school and the room to the right of the main entrance was the girl’s school. 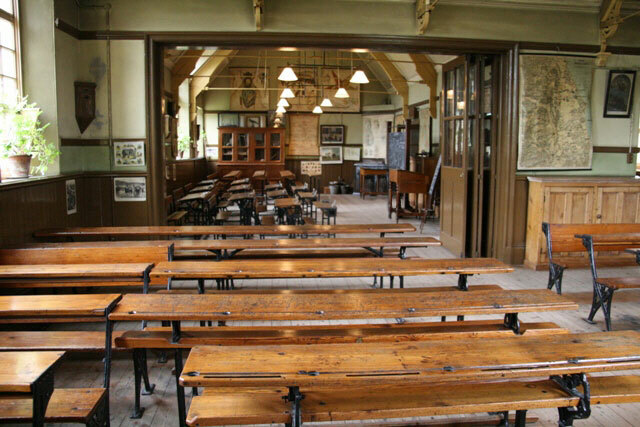 With the arrival of the 1870 education act the existing school was probably close to capacity. As a direct result of the act a new infants school was opened across the road in 1874 for a total of 108 children. 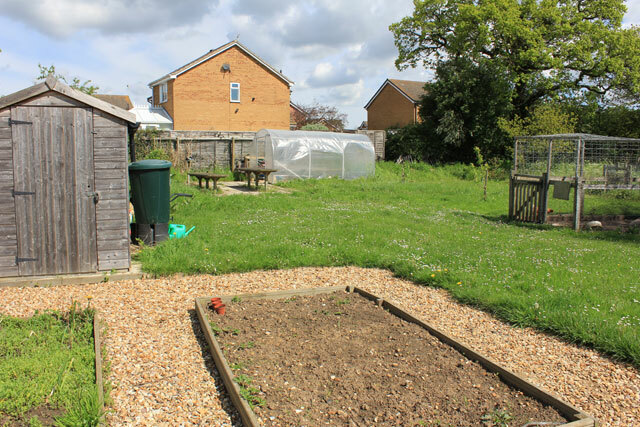 The land was purchased with £125 raised by villagers and built by local man William Langley at a cost of £430. 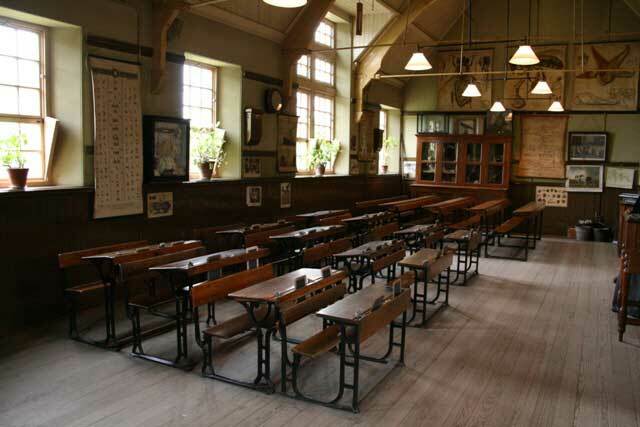 By 1874 over 5,000 new schools had opened across the country. By 1898 120 children attended the 1855 ‘national’ school with Joseph Yates as the schoolmaster and 70 younger children attended the infant’s school across the road, Miss Sarah Ann Sanders was the infants’ mistress. 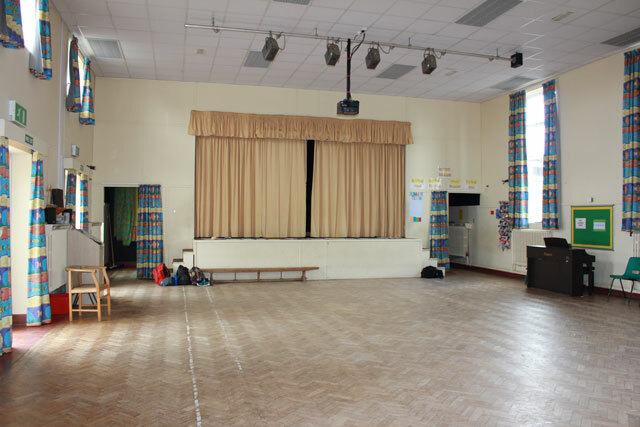 A new classroom and additional cloakroom were added to the infant’s school in 1905/6. 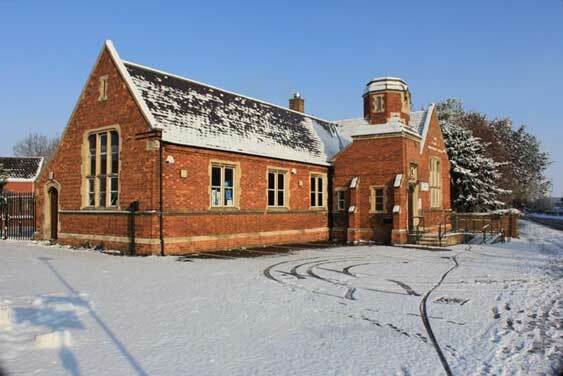 It was just 20 years into Queen Victoria’s reign when the first school opened on Crowland Road. A school day would have started with the school teacher ringing the handbell at 9 am. Morning lessons ran until 12 pm when children often went home for a meal, then returned for afternoon classes from 2 pm to 5 pm. Victorian schools were very strict and lessons concentrated on the 3Rs Reading wRiting and aRithmetic and most schools also included the 4th R, Religion. At the start of the Victorian age, most reading was taught using the Bible, but it soon became evident that this was too difficult and so books were introduced which had ‘moralistic’ stories. 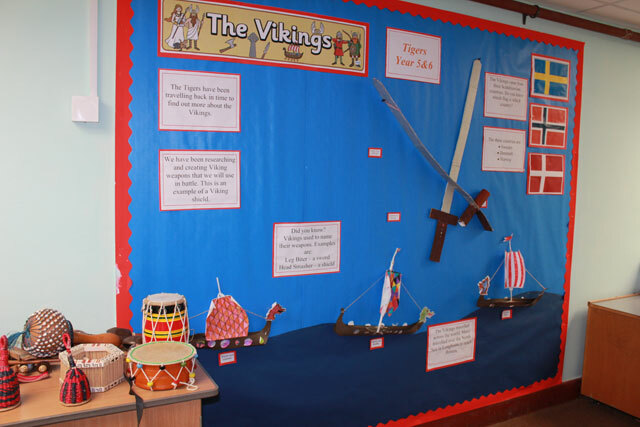 Pupils would take turns to read a portion of the story. Younger children would write using a slate – a sort of small blackboard – on which they wrote with a sharpened piece of slate called a slate pencil. Pupils brought a piece of sponge or a rag from home to clean the slate, or some just used their sleeve, although I’m sure the teacher would not have been to impressed by the last one! Older children would write in a book using a dip pen and blue-black ink from an inkwell. The teacher would write things on the blackboard which was copied into books and learned. Next, the children might learn maths. This started by learning tables, but would later include sums that were copied down and worked out. For more complicated sums an abacus (or counting frame) helped with the answer. Weights and measures were all recorded in imperial measurements: this included pounds and ounces for weight and yards and furlongs for distance. Money was also added up differently. In those days there were 240 pennies in a pound, not 100 as there are today. There were coins such as the halfpenny, the farthing, and the crown. Object lessons were also used, particularly for younger children, the teacher would show a picture of an object and the child would call out the name. Another regular activity was drill, which was the Victorian equivalent of what we now call PE. This might involve running, jumping, stretching and lifting weights, and was often accompanied by music. In January 1951 it was reported that due to concerns about rising traffic levels in the village a civilian traffic warden would be employed to supervise children crossing the road. By February Mrs Florence Stacey had been appointed, earning 25 shillings a week she covered the crossing mornings, lunch and afternoons at school closing. Eye school with new classrooms on the left. By 1950 the population of the village had increased by over 800 from where it was in 1875 and the village was in need of a new school. In 1951 the infant’s section of Eye C. of E. opened on Eyebury Road, followed by the junior section fifteen years later in 1964. The Advertiser from May 1951 reported the primary school was built at an estimated cost of £36,254. 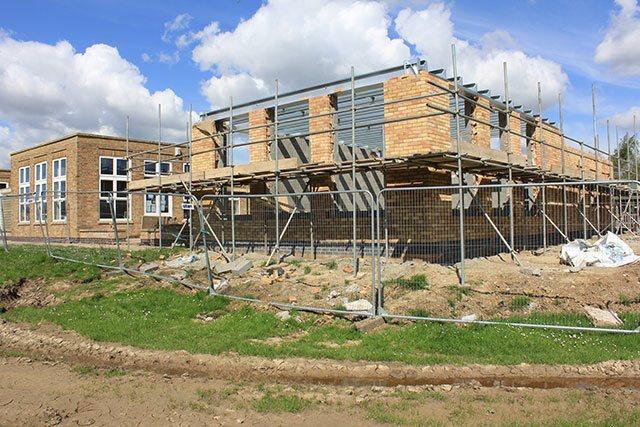 It was part of a wider scheme to build three new primary schools in the Peterborough area. 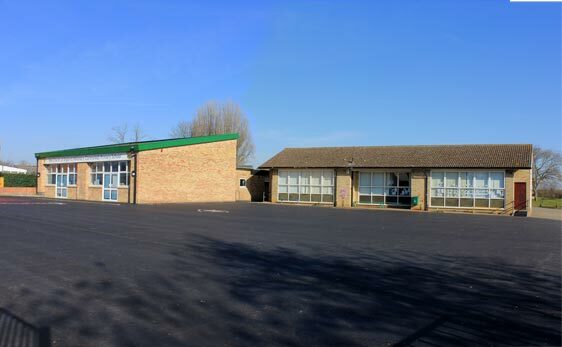 Newark Primary School, Barnack Primary and Eye Primary all opened in 1951 at a combined cost of £247,000 (Around £6 million today). 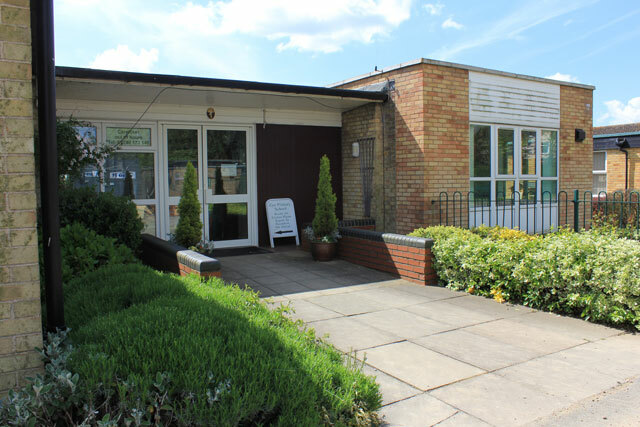 Eye primary was designed by a Mr J. G. Warwick (22 June 1894 – 3 November 1981), and built by Bettle Building Co. of 80 Alma Road, Peterborough (dissolved). Sir Arthur was mayor of Peterborough from 1929-30 and received a knighthood in 1938. Head Mistress at time of the opening was Mrs W. Moore, Mr C. B. Siddall was headmaster of the junior school on Crowland Road. 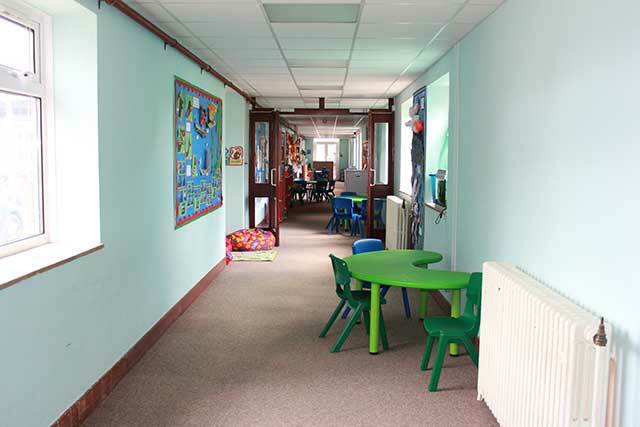 The school had three classrooms providing accommodation for 120 children. 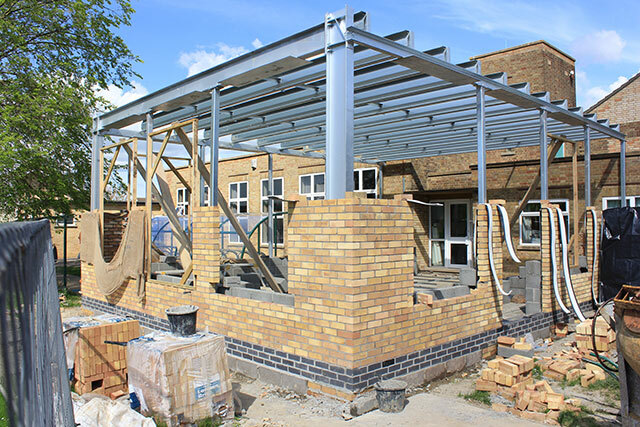 With a large playing field, each classroom was designed to have a sheltered garden and outside teaching space. 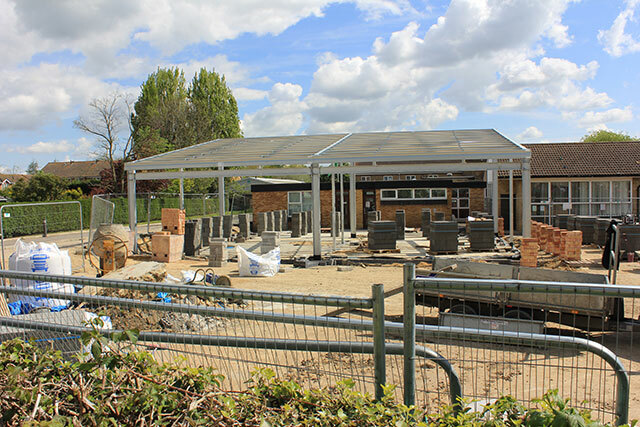 It must have been a very exciting time for the village to have this modern new school. In 1951 the new school had its first prize giving in the main hall. Canon O. B Greenwood presided and he welcomed Dr and Mrs Stroud, also the school board of governors were represented by Mr Matthews, Mr L. Dunmore and Mr J. Bryan. Canon Greenwood expressed appreciation of the work done by Mrs Moore, headmistress of the infant’s school, and Mr C. B. Siddall headmaster of the junior school. He added that nine of the ten pupils who entered had passed into the scholarship for entry into senior schools, even in 1951 it wasn’t compulsory to go to Secondary School, Dr Stroud presented the prizes. Thanks were proposed by Mr P. J. Harvey, Headmaster of Arthur Mellows in Glinton. The first challenge for the school arrived in 1952 when it was reported that an epidemic of Measles was sweeping through the city and surrounding villages. 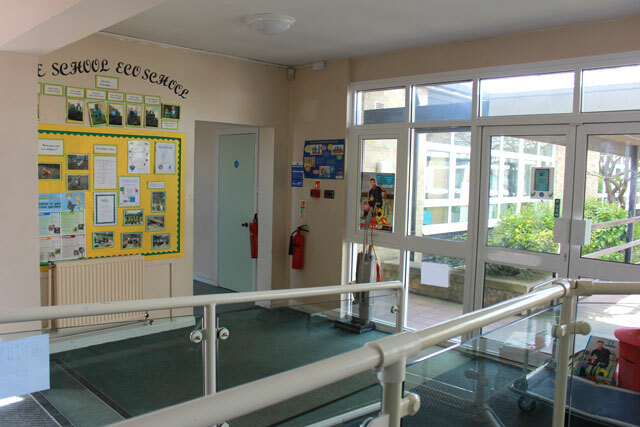 Dr G. Nisbet said that “some of the cases at Eye were pretty serious and Eye Infants school would remain closed for the next week” Dr W. A. Hawes, Peterborough Rural District Medical Officer for health commented that out of the 70 cases in the village 59 were from the infant’s school. Licensed vaccines to prevent the disease became available in 1963 and now most children are immunised for the virus by the age of 18 months. In 2012 it also received a glowing report from the National Society Statutory Inspection of Anglican Schools: “Parents and pupils understand the ways in which the school lives out its Christian foundation. 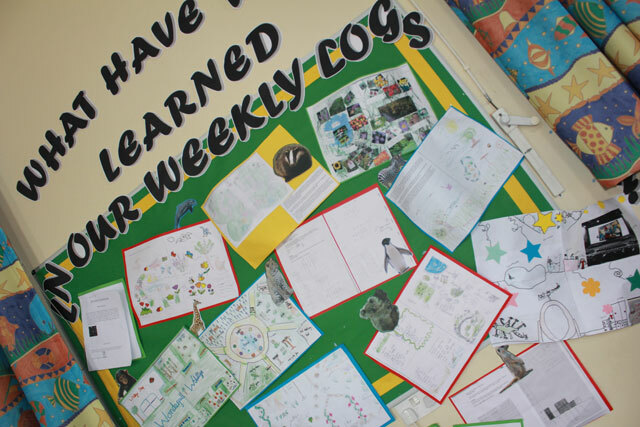 All staff act as good, Christian role models and this has enabled them successfully to put into practice the vision, held by successive school leaders, of the school’s mission as a church school. Because of this all pupils, whatever their starting point, are enabled to reach their full potential.” In 2012 Eye also won the judges award at the Peterborough Telegraph Education Awards. Today the villages main secondary school is Arthur Mellows Village College in Glinton which was built in 1949. Some children also attend Kings School which was founded by Henry VIII in 1541 and the Thomas Deacon Academy which opened in 2007. Eye Pre-School caters for children aged from two to five years. It opened in 1968 and moved to its current location in 2010. At one time it was based in the Weslyn Chapel on the High Street before moving to the old Girls School next to the Library. 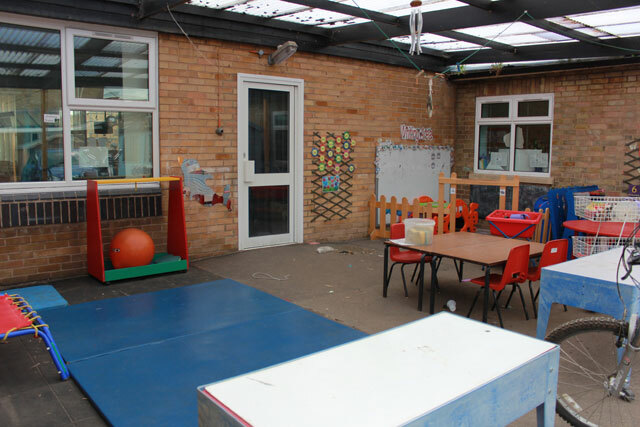 The pre-school is run by a voluntary management committee and operates from facilities at the East Rural Children’s Centre which is located within the grounds of the Primary School. There was once a custom known as ‘may-garlanding’. The garland was a wooden hoop or basket decorated with hawthorn and other spring flowers with a doll as a centrepiece. On the 1st of May (May Day) the children, mainly the girls would go from door to door in the village where they would sing the local version of the May Day song in the hope that a few coins would be given as a reward. This tradition was last known to be recognised in the 1950s. Another custom that died out shortly before the last war was Oak Apple Day on May 29th where the children would wear a sprig of Oak. If it included an Oak Apple, a gall, so much the better. The oak was intended to recall the day when the future Charles II hid in a tree to escape parliamentary forces during the great rebellion from 1642-60. If you have any memories of any of the schools in Eye I can publish here please contact me. 3 December 2010 20mph speed limit for village schools?